"Our whole experience with you has been entirely positive and every contact, communication and dealing we have had with you has been an absolute pleasure where you have enjoyed our entire confidence throughout the process. Each member of Your team with which we have had dealings have been extremely and unquestioningly pleasant, professional, courteous and simply a pleasure to deal with. 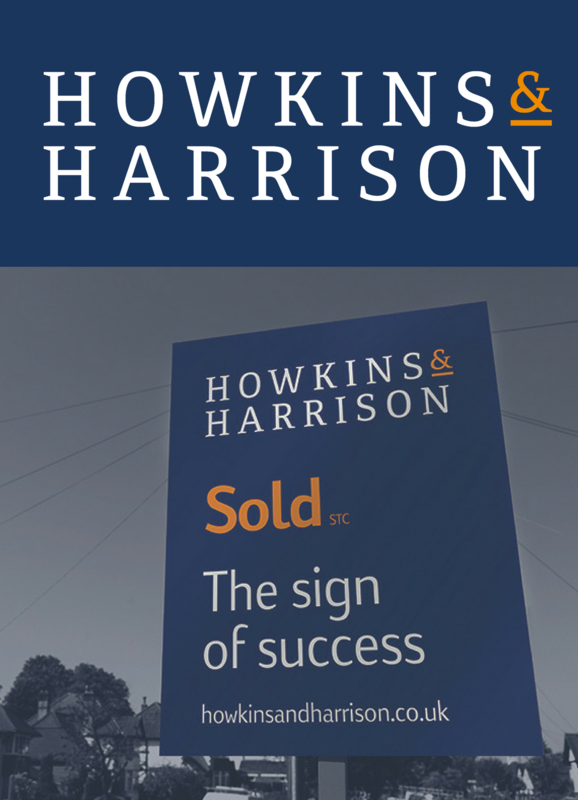 Nothing has ever been to much trouble and from the various viewings through to the final exchange, we as purchasers have felt entirely and continually supported, informed, valued and appreciated. Your team offer a professional but personal service. Once again, thank you very much from 2 very satisfied and impressed clients / purchasers." "Would like to say a big "thank you" to the team for concluding our sale and purchase, which wasn't without challenges, but we got there in the end! Working with you all has been a pleasure. You have been professional, courteous and friendly throughout and you've always done what you said you would do ( a rarity in my experience working with many estate agents over the years), you've kept us informed at all stages and your level of professionalism is of the highest standard. We have no hesitation in recommending you to anyone, and our heartfelt thanks for your hard work." "Thank you and a massive thank you to you to for being patient and keeping in daily contact with me, appreciate all your support and help. Glad everything is sorted and done, I am sure you are as well. There are no more keys to the property. Once again thank you for everything Have a good Friday – you’ve made mine and I am sure Mr and Mrs Stewart’s as well." "Thank you for the wonderful customer service that made our house sale go so well. 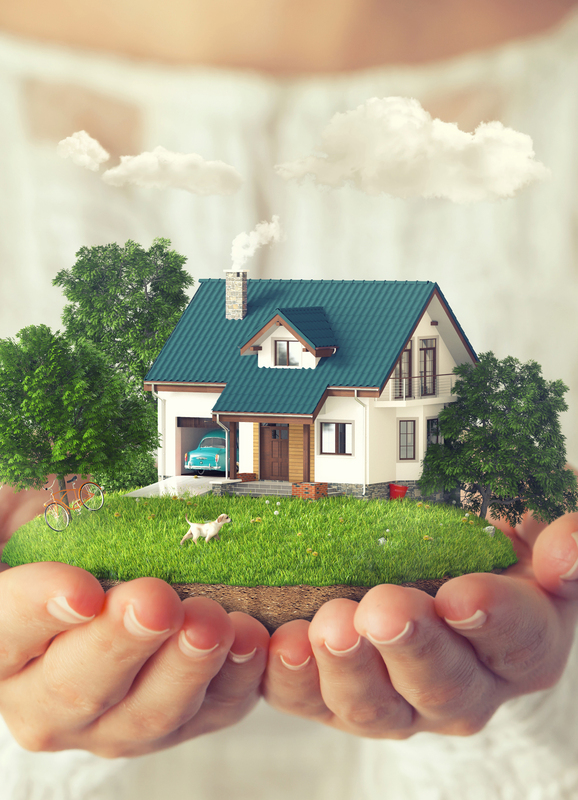 From the first meeting, both you and your team displayed and delivered all the superb traits of a first class estate agency. Everything was professionally executed and communicated, leaving nothing to chance. They say that moving home is stressful,.........not with you guys!" "I wanted to drop you a note to thank you for all your efforts over the past weeks in selling Leicester rd. Whilst I had forgotten just how stressful an activity selling, and moving, house is it was made easier by you and your team. From start to finish you provided sound advice, kept us informed, chased when you needed to, had patience and perseverance in equal measure and all done with a smile. We are not planning just yet but would have no hesitation in using your services again." 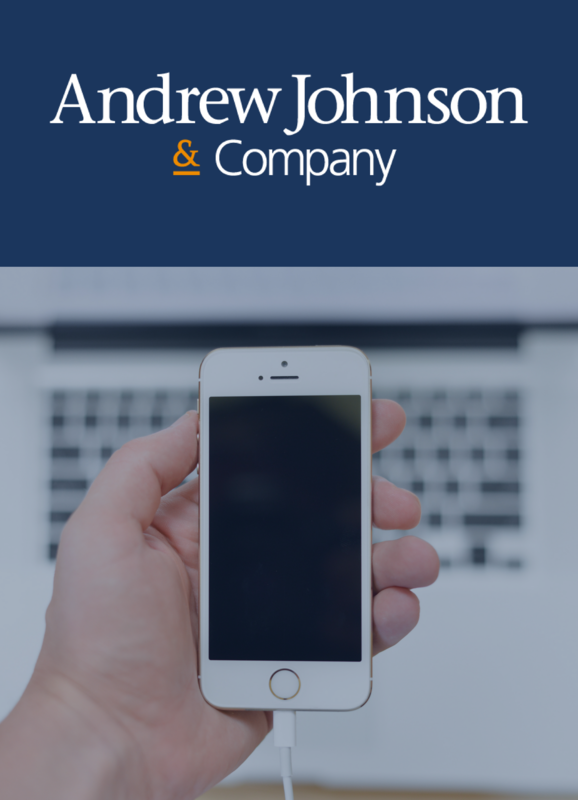 "Dear Andrew and Staff, Just a quick note to thank you all at Andrew Johnson & Co for your help and guidance throughout our purchase of "The Firs". Your staff dealt with a number of problematical issues with real professionalism and dedication and that was very much appreciated by Gill and myself. After all that we've been through over the last couple of years, I don't think we'll be moving again any time soon, but certainly if we do, then our property will be put up for sale through your excellent firm. With kindest regards to all,"
"I would like to say a huge thank you to Andrew Johnson and his staff for the efficient and professional way they conducted the sale of my house and the purchase of the bungalow. They were most helpful and I was kept informed of the transactions at all times. I would especially like to thank sales negotiator Joanne Gibbons for her kindness and help." 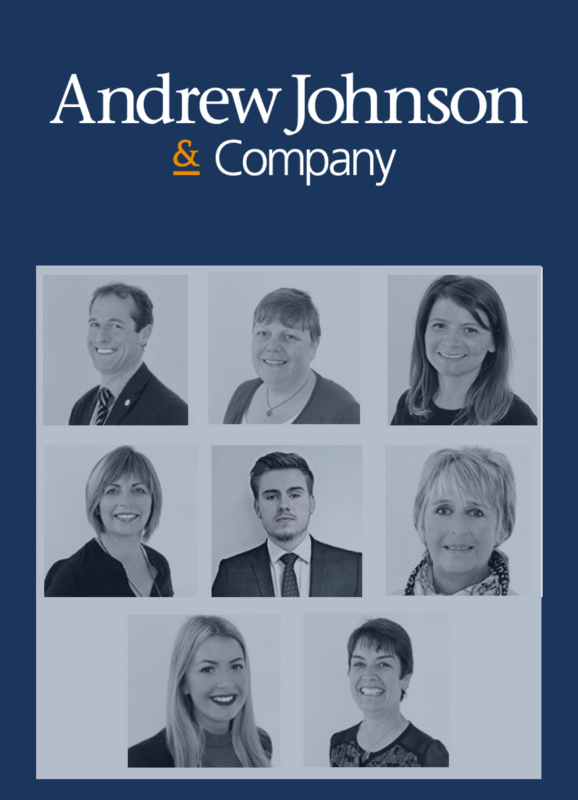 "To the wonderful team at Andrew Johnson, Thank you so much for the fantastic support and help you have given to our family during our house move. Super teamwork girls, Andrew should be grateful to have a great team." 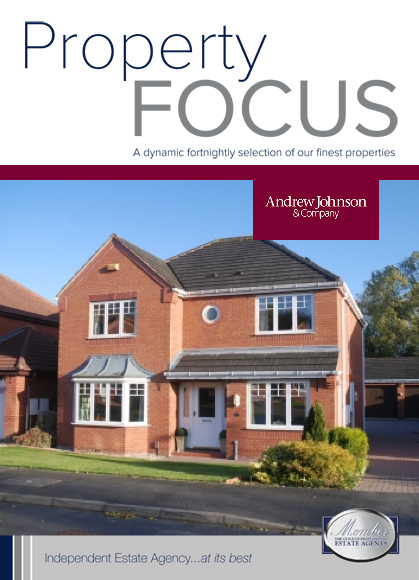 "Our purchase of our new home was made so much easier with the help and efficiency of the staff at Andrew Johnson Estate Agents. Nothing was too much trouble and the speed with which they responded to our queries was first class. We would recommend them and use them in the future. They were lovely to us." An independent, professional firm of Estate Agents and Chartered Surveyors based in Ashby de la Zouch, Leicestershire. Howkins and Harrison LLP T/A Andrew Johnson and Company. Registered in England. Company No: OC316701.